Mr. Mashuda is responsibe for the firm's growth and strategic vision. He has over 17 years of mergers & acquisitions and business valuation experience. He has represented both public and private companies in matters of sale, purchase, valuation, and restructuring. In January 2017, Mr. Mashuda was named to the Board of Directors of the M&A Source where he has served as chair of the marketing committee since 2015. Mr. Mashuda was named one of the 2013 "40 Under 40" top M&A service providers by The M&A Advisor. He has served as an adjunct professor of entrepreneurial finance at Duquesne University's Palumbo Donahue School of Business and Treasurer of the Allegheny HYP Club. Prior to founding River's Edge Alliance Group with Mr. Todd Torquato in 2004, Mr. Mashuda served as a senior valuation analyst at accounting firm Ernst & Young. 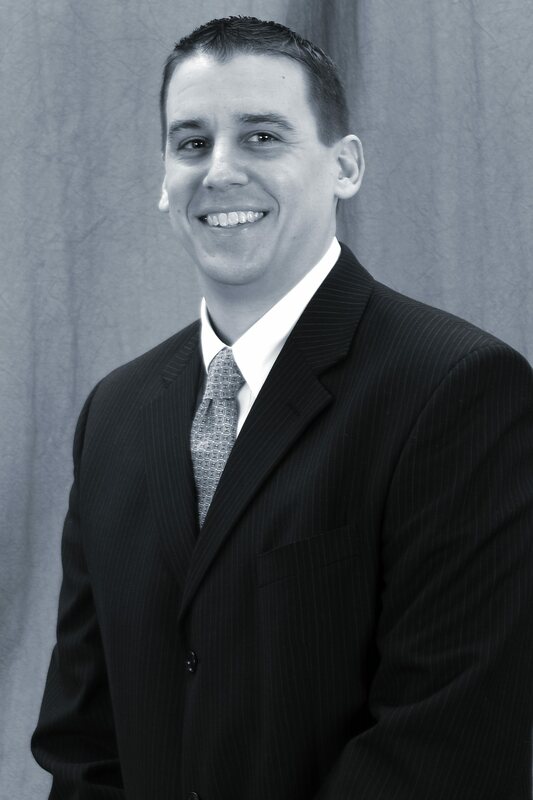 Mr. Torquato has over 13 years of business valuation and mergers & acquisitions experience. He has represented private, closely-held companies in matters of sale, acquisition, and valuation. He is responsible for the oversight of client engagements, implementation of best paractices, and staff coordination. 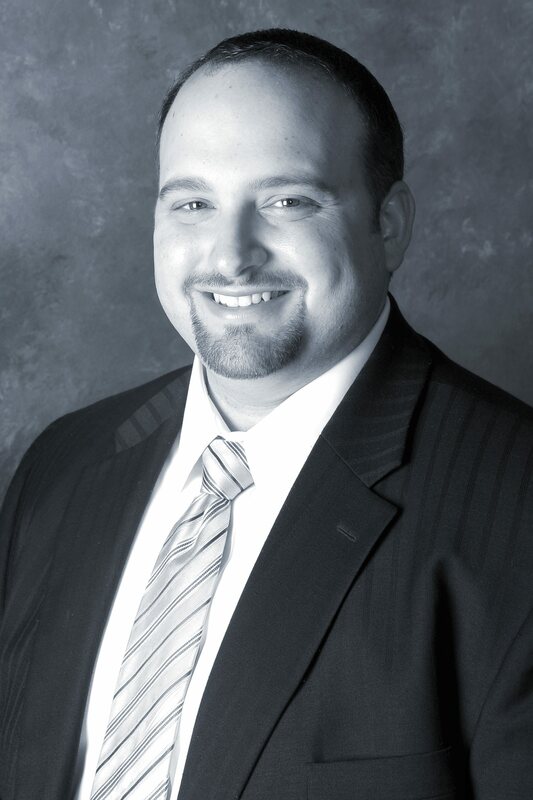 Mr. Torquato is a long-time member of the M&A Source and a Certified Business Intermediary. Prior to co-founding River's Edge Alliance Group with Mr. Scott Mashuda in 2004, Mr. Torquato worked in the manufacturing and operations division of GlaxoSmithKline. 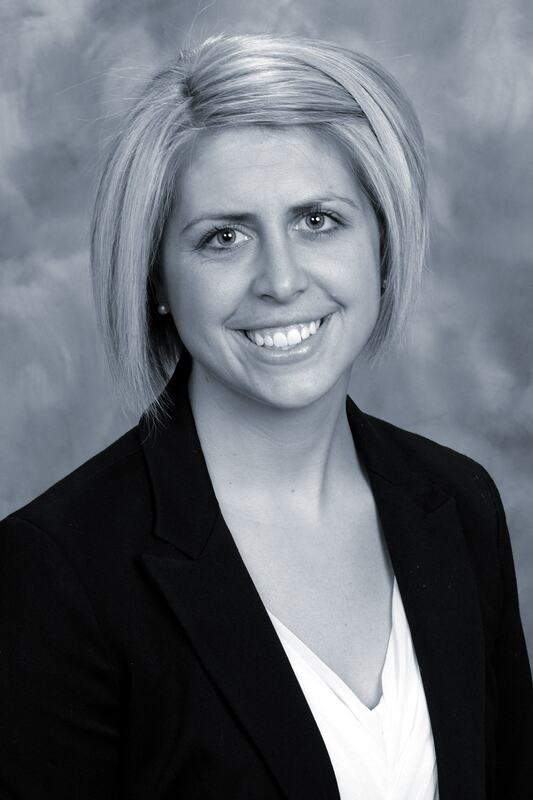 Mrs. Ring joined River’s Edge Alliance Group in 2013 and has over four years of mergers & acquisitions experience. She is responsible for deal facilitation and the execution of buy-side and sell-side mandates. Mrs. Ring is an active member of the M&A Source. Prior to joining River’s Edge Alliance Group, Mrs. Ring worked in the front office of the Pittsburgh Pirates where she had a proven track record of client service, satisfaction, and retention.